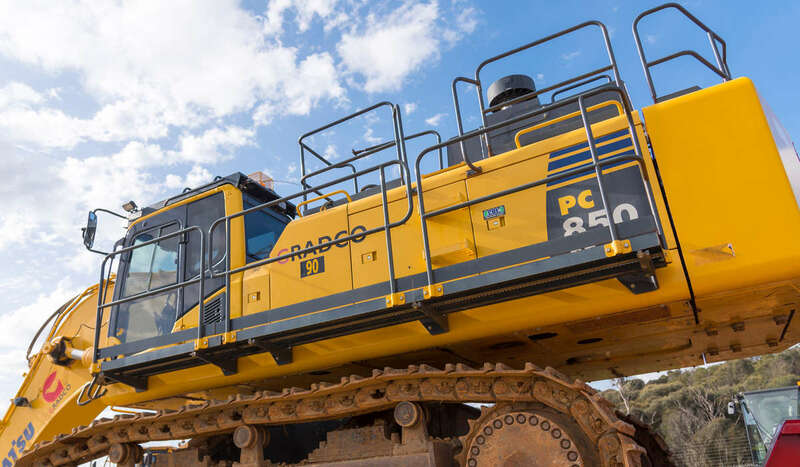 Gradco service a diverse range of industries Australia-wide with a particular emphasis on safety, compliance assurance, people and leadership, operational excellence & sustainability. 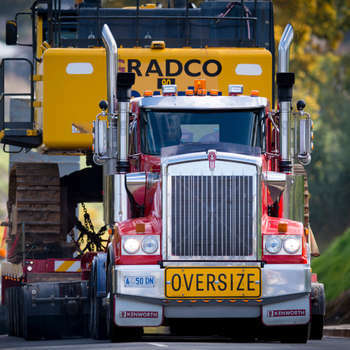 We operate a significant fleet of on and off road transport equipment comprising of a large fleet of prime movers and trailers in various configurations. The size and flexibility of this specialised fleet allows us to support the requirements of our external clients, internal needs and other Gradco business units. Our range of specialist equipment allows us to transport freight ranging in weight from 1 to 100 tonnes. Chain of Responsibility (CoR) obligations are one of our highest priorities and are supported by key processes to ensure we are meeting our compliance obligations. 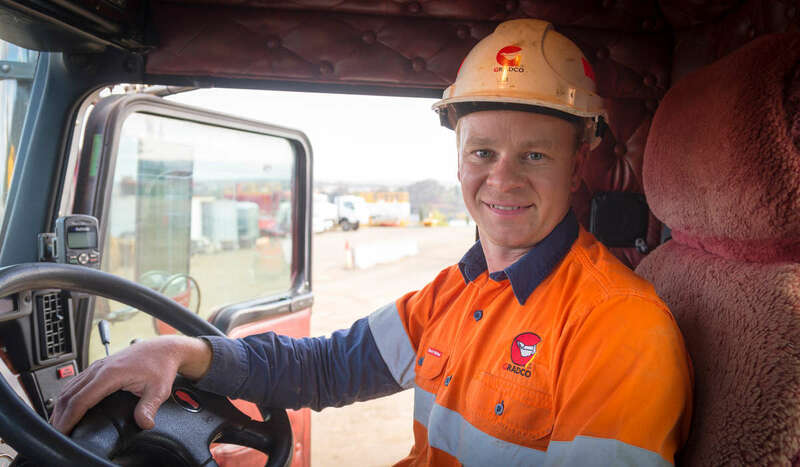 Our drivers receive ongoing training & development in current legislative requirements, load restraints and fatigue management regulations to ensure industry best practice.